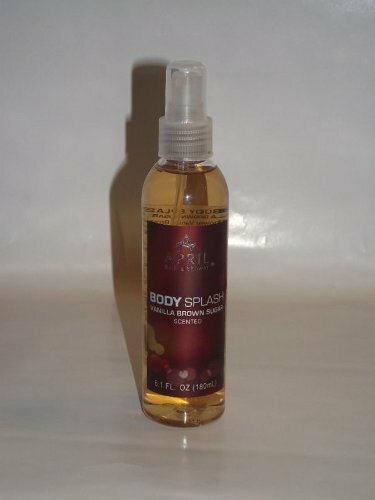 BODY SPLASH NET WT 6.1 FL OZ April Bath & Shower vanilla brown sugar Scented Body Splash is specially developed with their new formula to give you long lasting scent and moisturize your skin. Spray all over after your shower or whenever you want to feel refreshed and moisturized! If you have any questions about this product by April77, contact us by completing and submitting the form below. If you are looking for a specif part number, please include it with your message. Rubis Swiss Tweeze Slanted Tip Tweezer - 3-3/4"
Tabac Original By Maurer & Wirtz For Men. Aftershave 10.1 Oz.